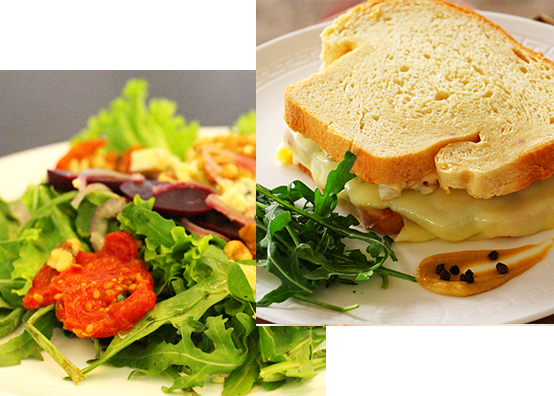 The Gourmet Food Company [GFC] aims to deliver delicious food to your doorstep. We use only the best farm fresh and globally procured ingredients supplied by Direct Fresh. Our philosophy is to use premium ingredients and remain committed to delivering ‘farm to table’ produce to our customers, differentiating us immediately. The Gourmet Food Company is the new Foodie Haven –All our premium ingredients are flown in from around the globe so that we can create the true epicurean experience for our valuable customers. 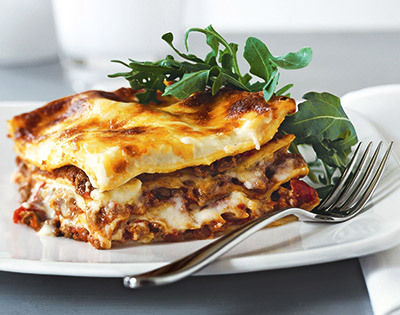 A food revolution in the making, we bring you THE GOURMET FOODCOMPANY. 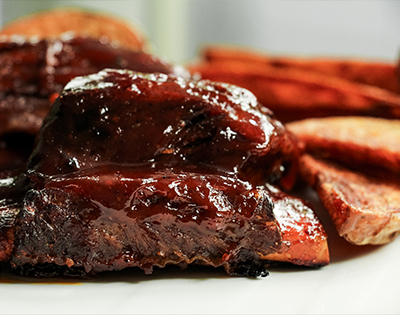 The tenderest and meatiest beef ribs grilled and basted in our Gfc special Barbecue sauce.Served with home-made wedges. Seasoned beef in tomato sauce with roasted eggplant, finished off with velvety ricotta white sauce! Juicy chicken breasts coated in fresh herb infused and Bbq seasoning! 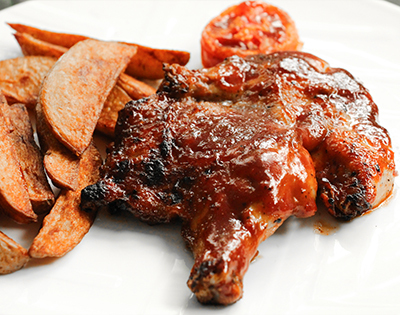 Served with grilled tomatoes & home- made wedges. It’s super saucy GFC special! 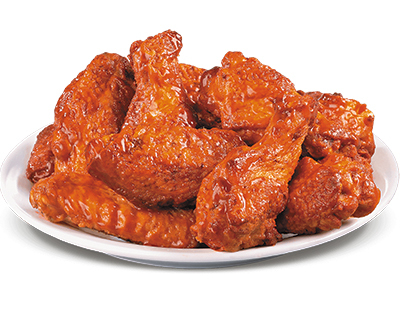 Traditional FRESH wings hand spun in our home-made spicy tomato Dirky sauce.